BSG Solicitors are delighted to announce the recent promotion of Rebecca Lauder to Partner. 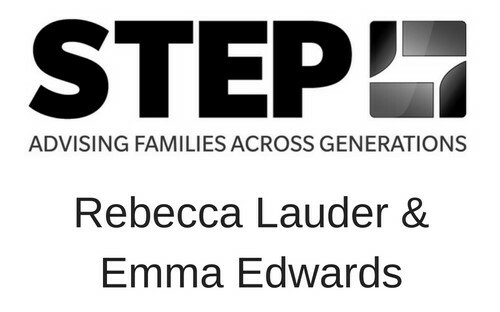 Rebecca started her new role within the firm on the 1st July. Rebecca joined the firm in 2006 as a Trainee and is now a key member of the firms Wills, Probate and Estate Planning department. 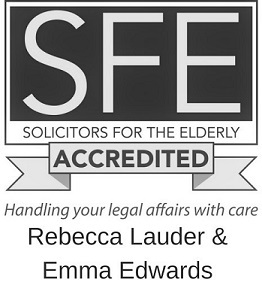 As a member of Solicitors for the Elderly and an affiliate member of the Society of Trusts and Estates Practitioners, Rebecca provides specialist advice on all aspects of estate planning, wills and probate, intestacy, Court of Protection applications and Lasting Powers of Attorney. Rebecca said, “I am absolutely delighted to become a partner at BSG Solicitors, the firm continues to act for generation after generation of the same families which is testament to it’s caring outlook, excellent advice and service. We are more than just a solicitor to so many of our clients and I look forward to continuing to drive that ethos and continue to build on our 300 years of heritage and success”. To contact Rebecca email rfl@bsglaw.co.uk, or phone 01524 386500.